What is unique about AWANA? AWANA is based on 5 principles; It is centered around the Gospels; Scripture study and memorization are key elements; Children are trained to know, love and serve Christ; It is built on volunteer leadership; It is exciting and fun! How often does AWANA meet? AWANA meets at Jonesboro Heights once a week on Wednesday evenings from 6:00PM-7:25PM. There are also additional activities offered throughout the year. What are some of the benefits of AWANA? 92% of AWANA alumni still attend church at least weekly. AWANA alumni are 3.6 times more likely to read their Bible several times a week. 70% of AWANA alumni say they share the Gospel at least once a month. 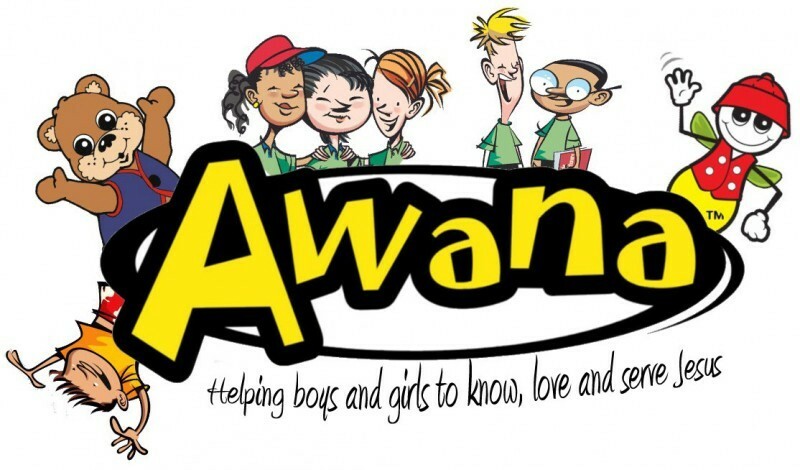 When does AWANA begin? August 29 at 6:00PM is our Kickoff and Luau. We will have our kickoff event which will include luau, and registration of children for the AWANA Ministry that will begin September 5, at 6:00PM. It will be a great time to ask all the questions you might have, meet new friends, and have fun!